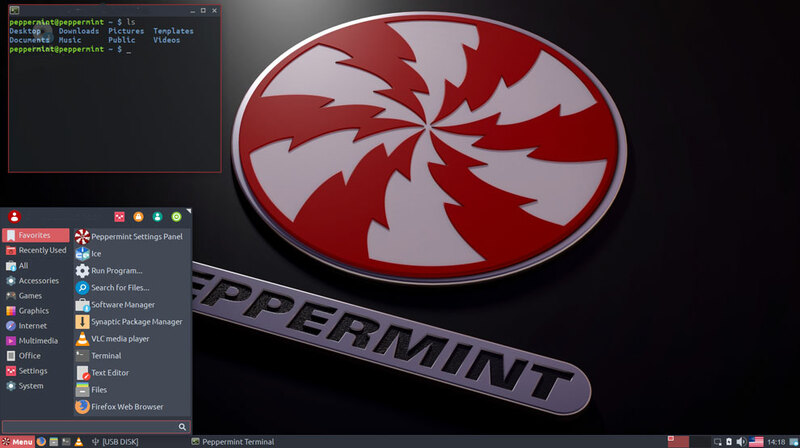 Peppermint is a good alternative to the Linux Mint Xfce release with a sprinkling of Cinnamon to spice up the desktop a bit more. Peppermint also uses Ice — a cloud and Web application management tool — which makes the operating system refreshingly different. Selecting a distro for regular use involves making a choice of which desktop features or user interface innovations justify not having other fanciful features the chosen distro left out. 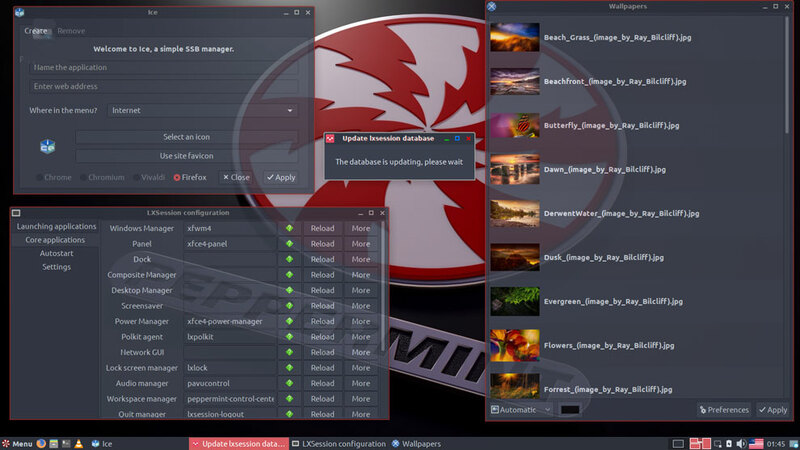 Peppermint 9 makes that choice easier, thanks to the Peppermint community’s success in fusing bits and pieces of other distros into a well-oiled integrated platform. For instance, the Settings Panel’s system notification settings have a Do Not Disturb function. You can enable or disable notifications on a per application basis. Peppermint’s desktop has no launch icons. Click on the main menu button to open the Whisker menu to change that. 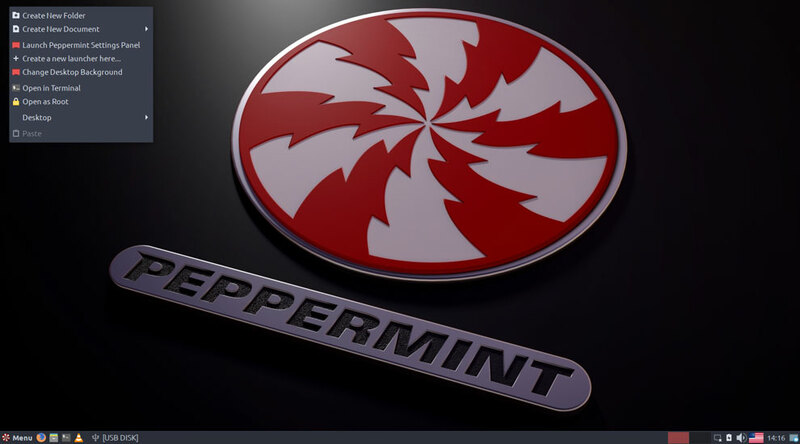 The Ice concept has been part of the Peppermint ecosystem from the distro’s beginning in 2010. In fact, the developers consider it the distro’s best feature. With the Ice app in Peppermint OS, it is easy to copy and paste a URL into Ice’s location window along with other basic information. This one-time site setup creates a launcher icon on the desktop as well as a main menu entry. In essence, the Ice app is a glorified bookmark and menu entry-making tool. It has the appearance of being a standalone app, but it actually is an isolated Web browser window — the default browser is Firefox. You can specify other installed browsers to open an isolated window instead. Right-click on the applet and select “Workspaces” to add or remove virtual workspaces. Right-click on the bottom bar itself to open a settings panel to adjust the bar and add more applets. Right-clicking on an application lets you place its launcher icon on the desktop, on the panel bar, or in the menu’s favorites category. You can right-click on the desktop for specific menu options that let you avoid going to the control panel settings.